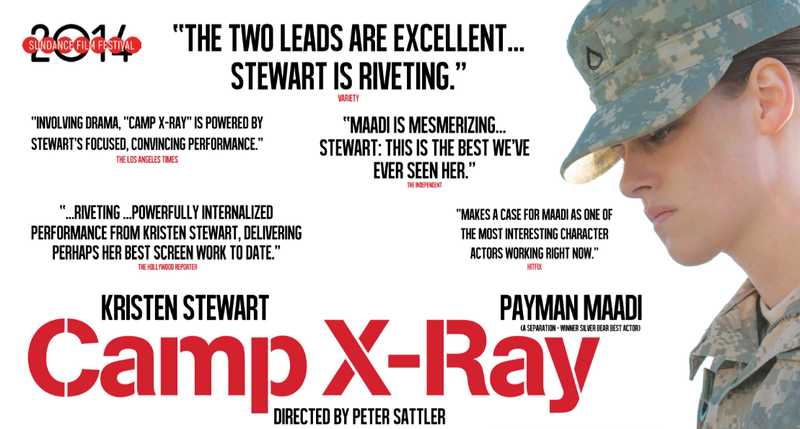 Starring: Kristen Stewart, Peyman Moaaadi, John Carroll Lynch and more. 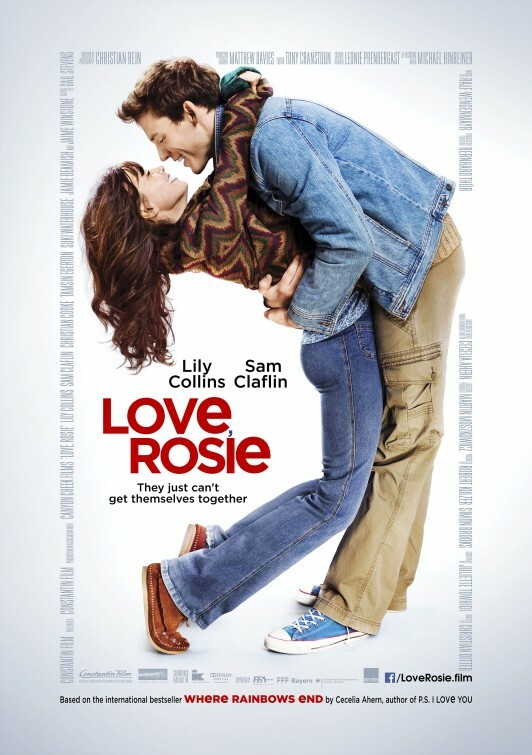 Starring: Lily Collins, Sam Claflin, Christian Cooke and more. 3. 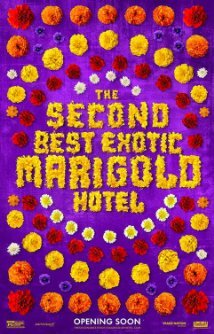 The Second Best Exotic Marigold Hotel. Starring: Judi Dench, Richard Gere, Bill Nighy, Maggie Smith and more. 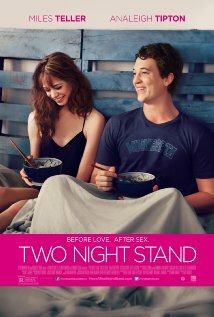 Starring: Miles, Teller, Analeigh Tipton, Jessica Szohr and more. Starring: Mia Wasikowska, Julianne Moore, Robert Pattinson, John Cusack and more. Releasing: No US release date yet. Starring: Johnny Depp, Gwyneth Paltrow, Aubrey Plaza, Ewan McGregor, Jeff Goldblum and more. 7. 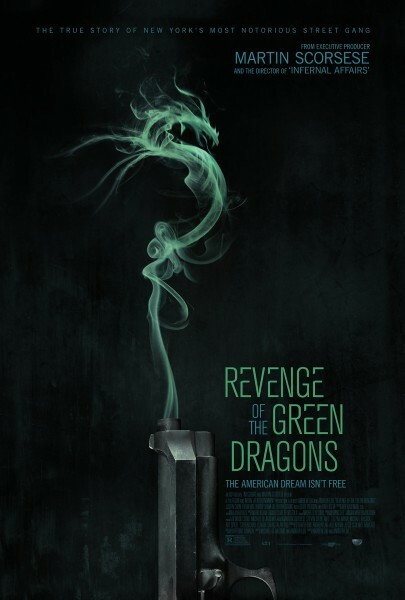 Revenge of the Green Dragons. 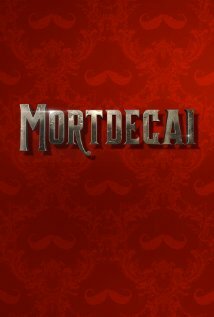 Starring: Ray Liotta, Justin Chon, Kevin Wu and more. 8. The Best of Me. Starring: Michelle, Monaghan, James Marsden, Liana Liberato and more. Featurette for Sin City: A Dame to Kill For Here’s a featurette for the highly anticipated sequel that releases next week. Enjoy! 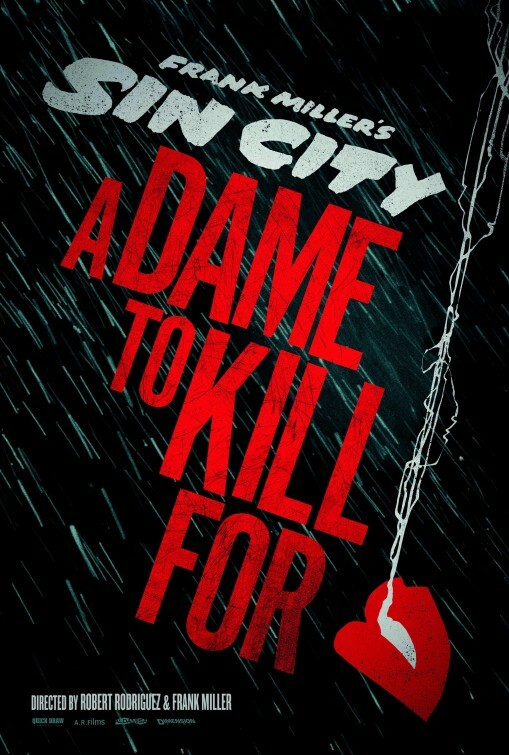 Based on the graphic novel by Frank Miller, Sin City: A Dame to Kill For releases on Aug 22 and stars Bruce Willis, Jessica Alba, Eva Green, Josh Brolin, Rosario Dawson, Juno Temple, Joesph Gordon-Levitt and more. 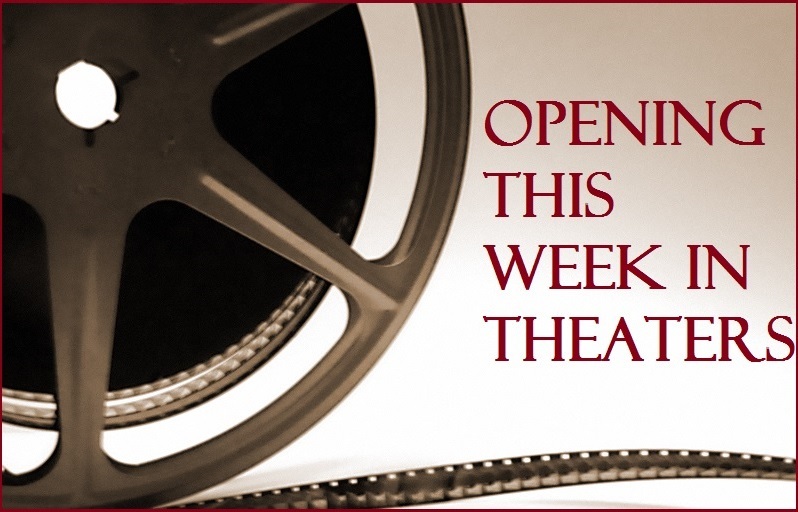 Limited Release: Frank, Life After Beth, Jake Squared and more. Previous RIP Robin Williams… oh how you will be sorely missed.